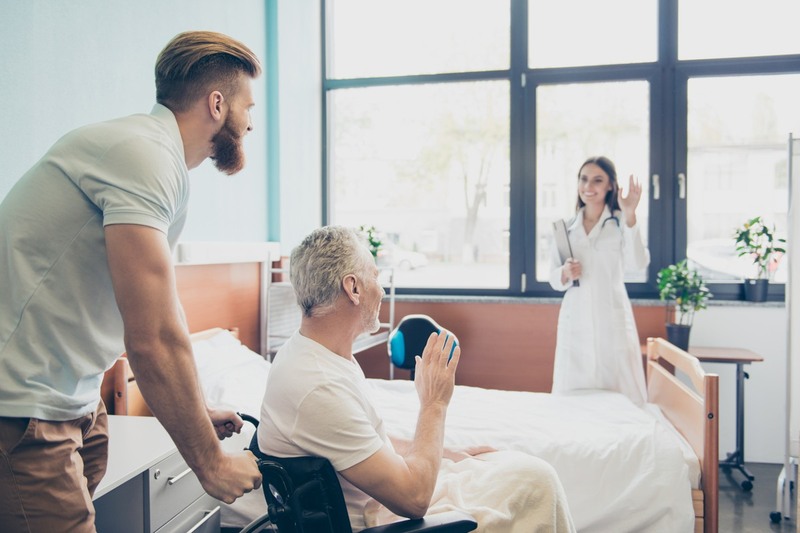 Post-acute care (PAC) is one of the most important parts of getting better as fast and cost-effective as possible after an injury or hospital visit. It’s also one of the most misunderstood and difficult to navigate parts of our healthcare system! repisodic is taking the mystery out of PAC and we’re starting with a simple breakdown of what post-acute care actually is. 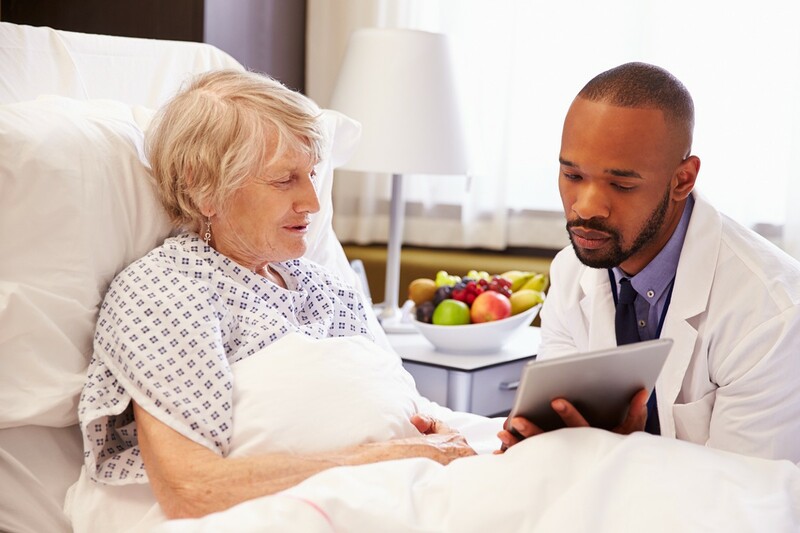 Post-acute care is all the healthcare services that patients receive after, or in some cases instead of, care at the doctor’s office or hospital setting. 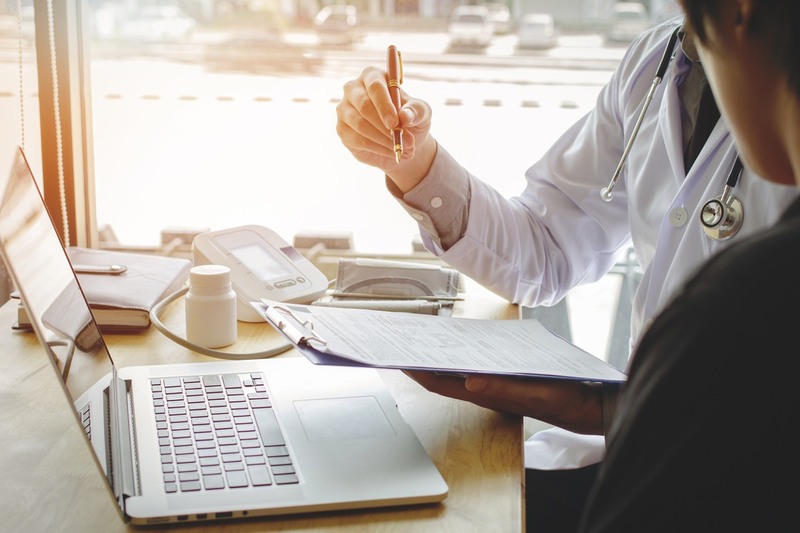 These services are usually, but not always, used by patients who require specialized follow up care after a major medical procedure or hospital stay. PAC providers promote independence and return patients home as quickly as possible. 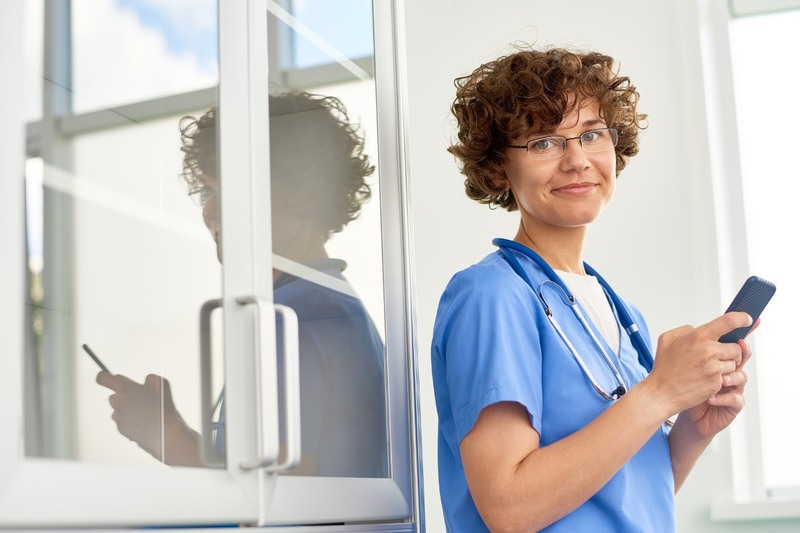 Hiring or partnering with physicians, nurses and therapists help deliver the highest quality care and help patients obtain their highest level of independence. Many commit to meeting the needs of patients, families and communities. Patients who receive appropriate and high-quality PAC following a major health episode experience greater and faster improvements in recovery. PAC choice and use can also have a large impact on total healthcare spending, especially for out of pocket costs. There are many types of PAC services – and each of the PAC settings specializes in certain types of care and therapies. 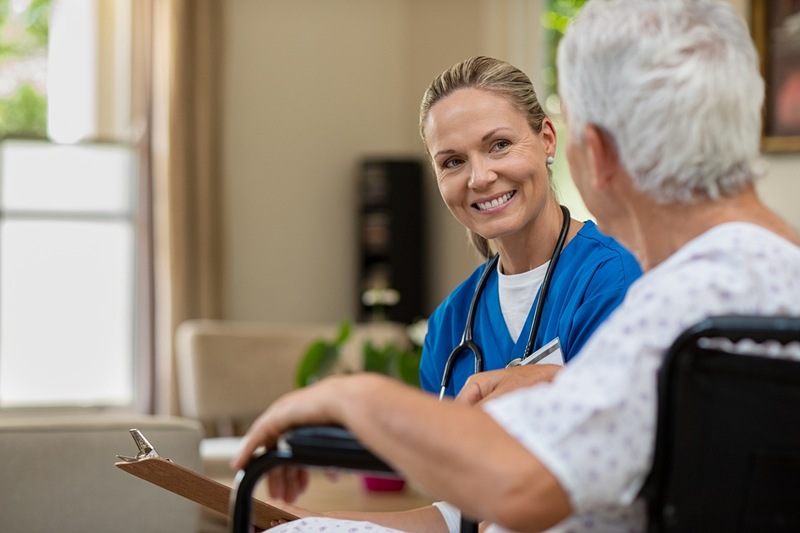 Patients can receive a variety of services ranging from intensive medical, rehabilitation and respiratory care to in-home follow-up, such as changing dressings or administering medication. Now that you know what PAC is, follow our upcoming blog posts on the official repisodic Blog to learn more about the different types of services and how to choose the right one for yourself.